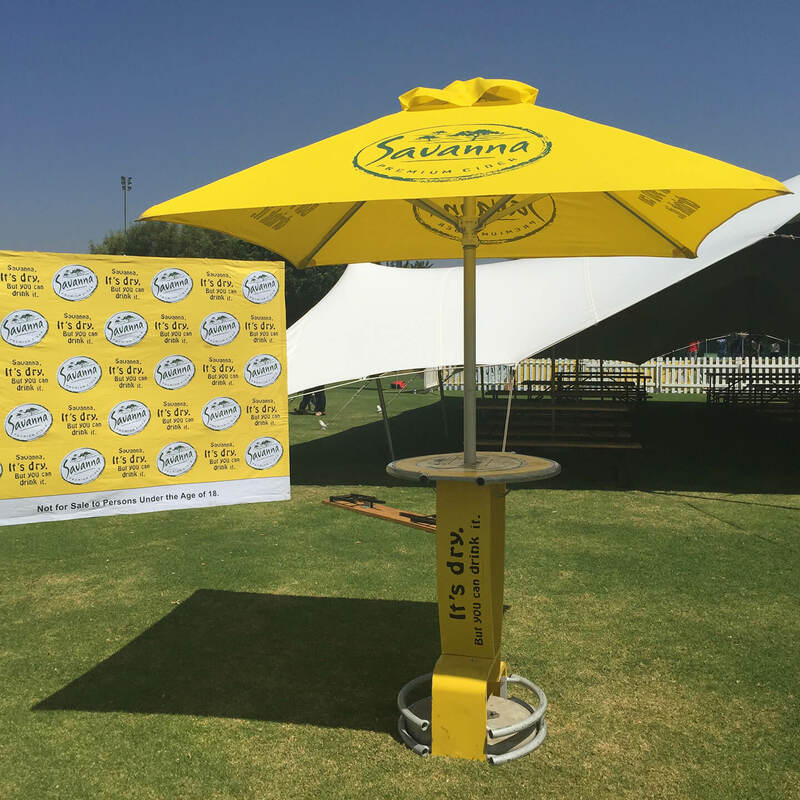 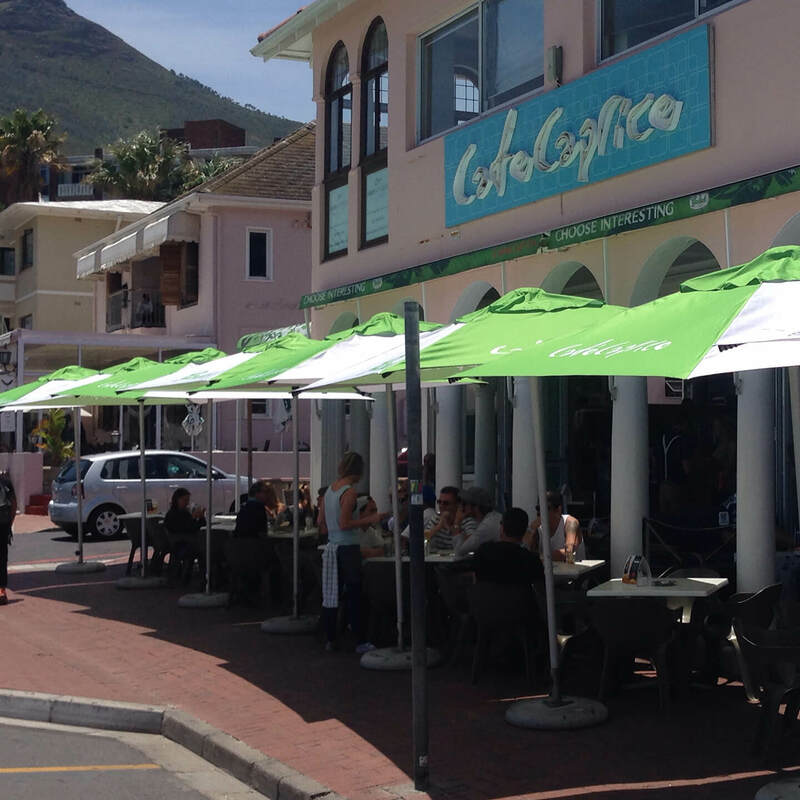 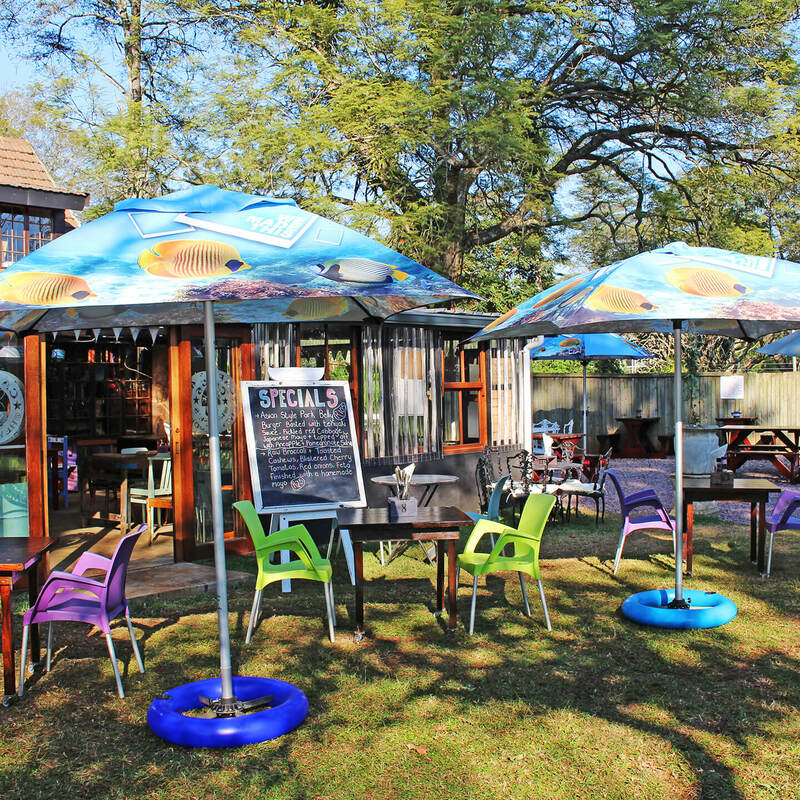 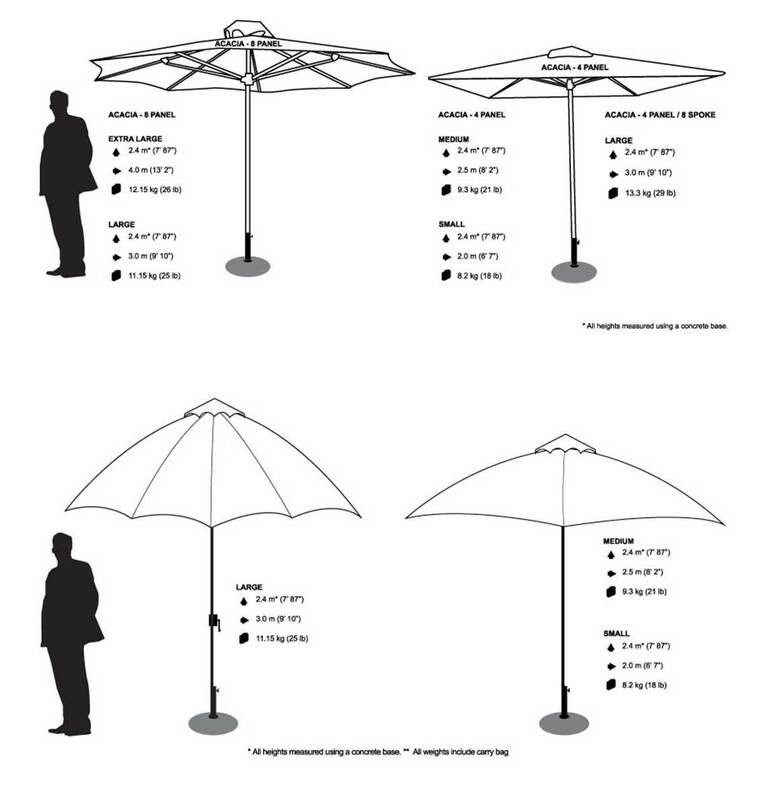 The Acacia custom umbrellas have aluminum parasols that are lightweight but strong and serve a dual purpose of both shade cover and branding. 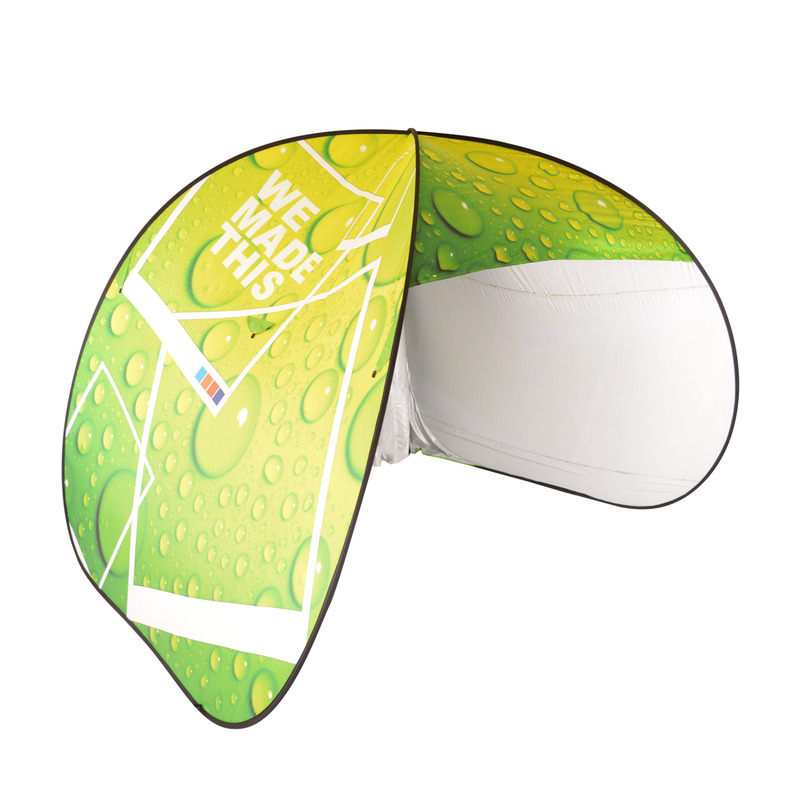 These promotional umbrellas can be used for branding at restaurants, pubs, hotels and can easily be moved to promotional events. 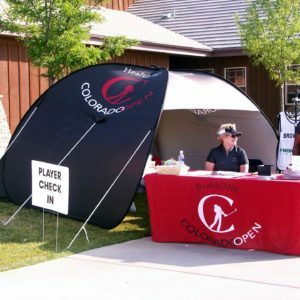 Quick set up and auto locking system. 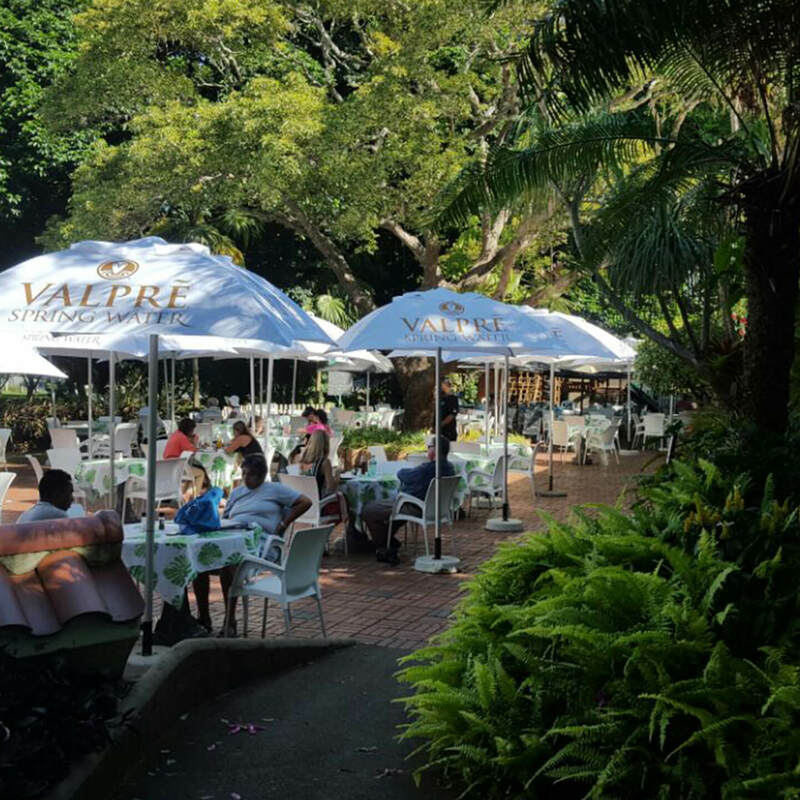 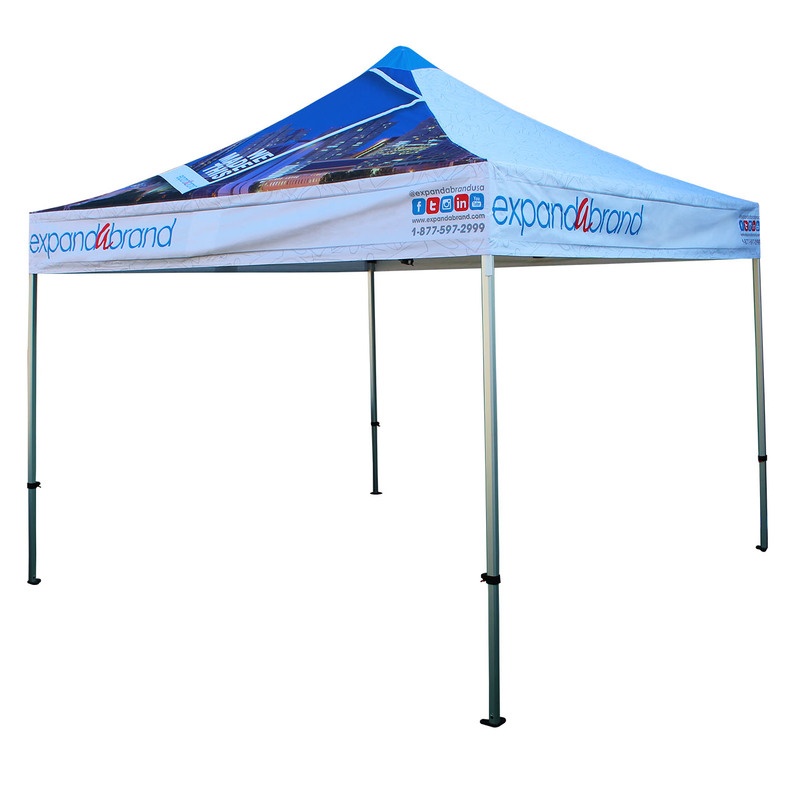 Easy to replace branded canopy. 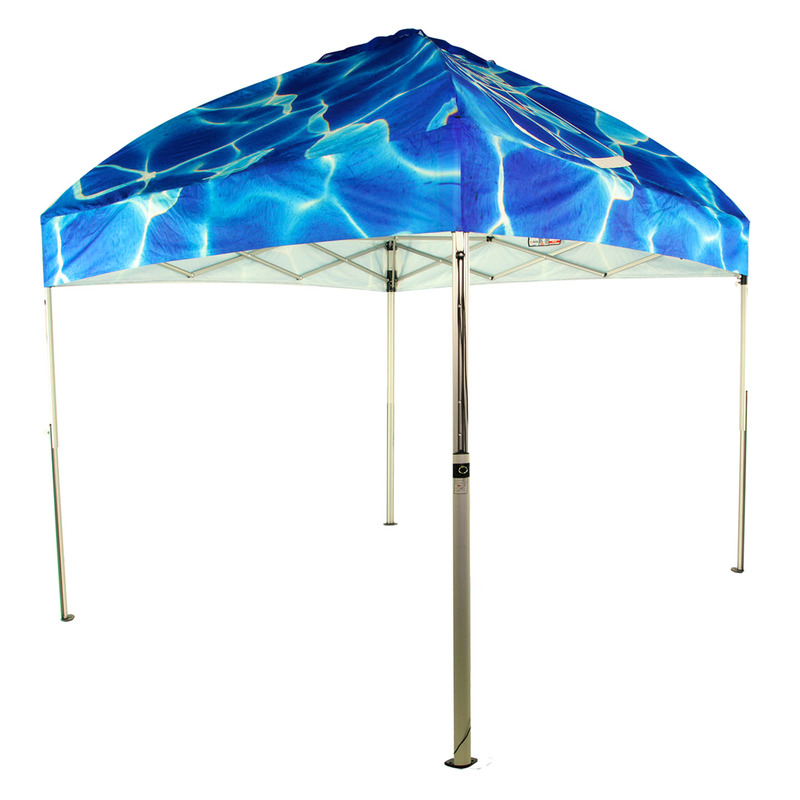 Easy to transport – folds down into 5’7” sections. 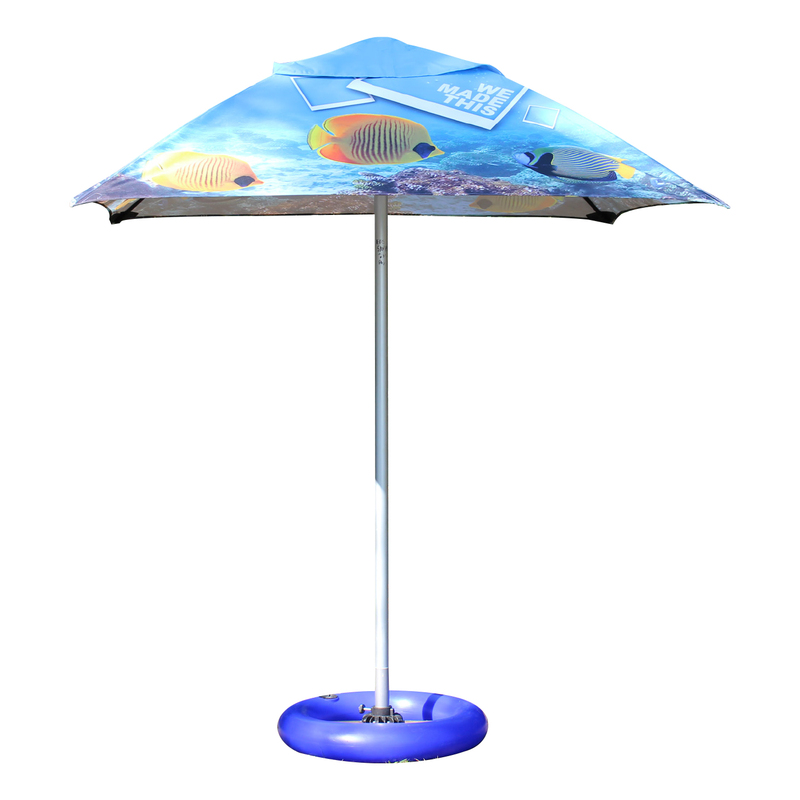 Ground stake and base sold separately. 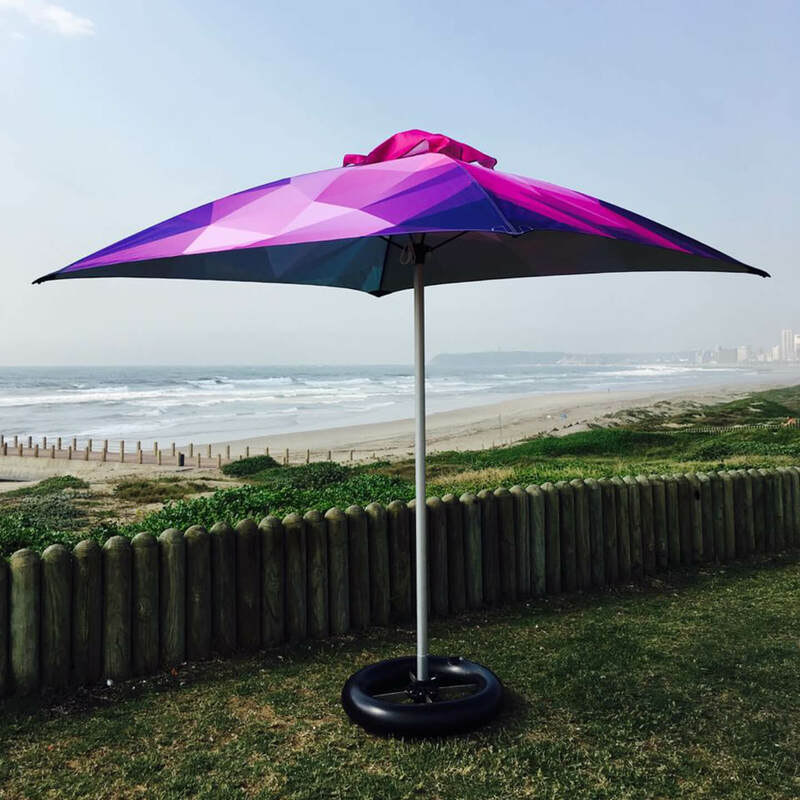 The Acacia Flex is a new lightweight and durable umbrella to compliment the existing Acacia range just in time for your outdoor event. 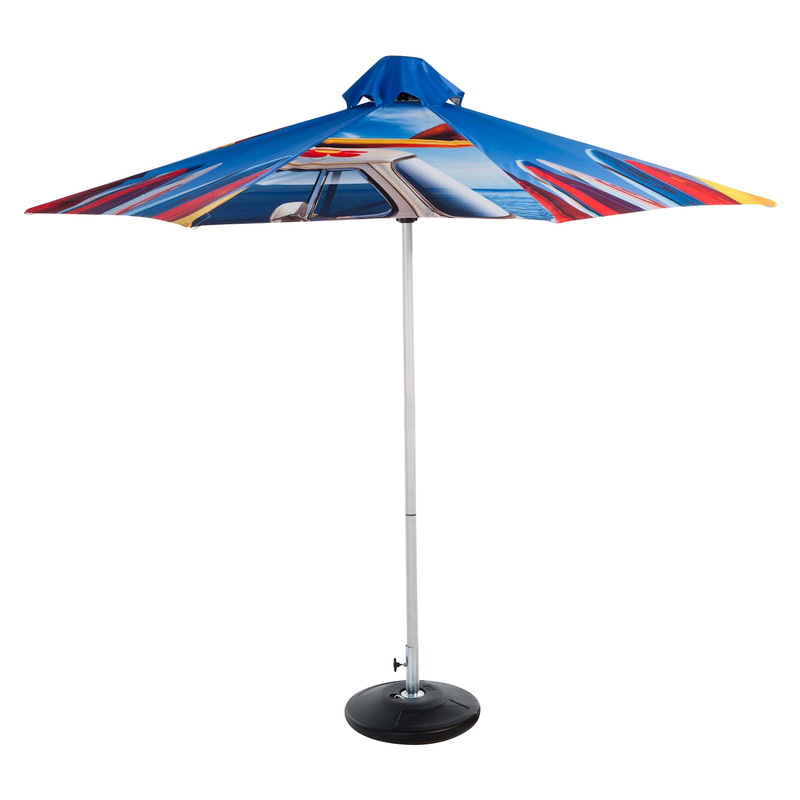 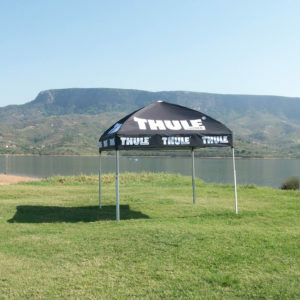 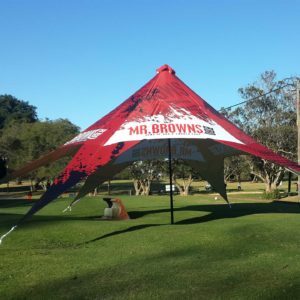 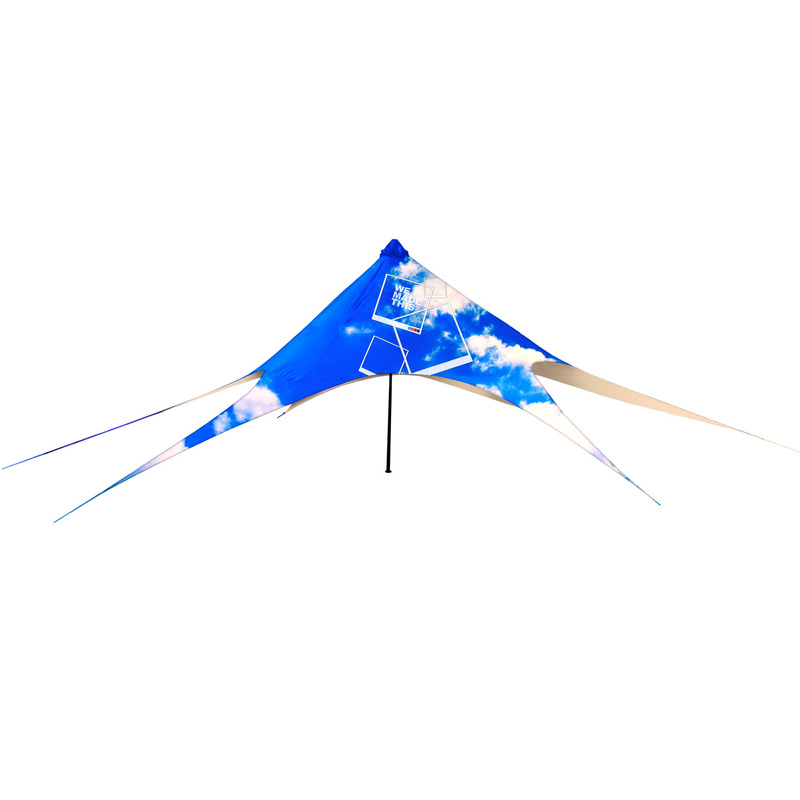 The curved design offers you *15% more visible branding and is able to flex in windy conditions.